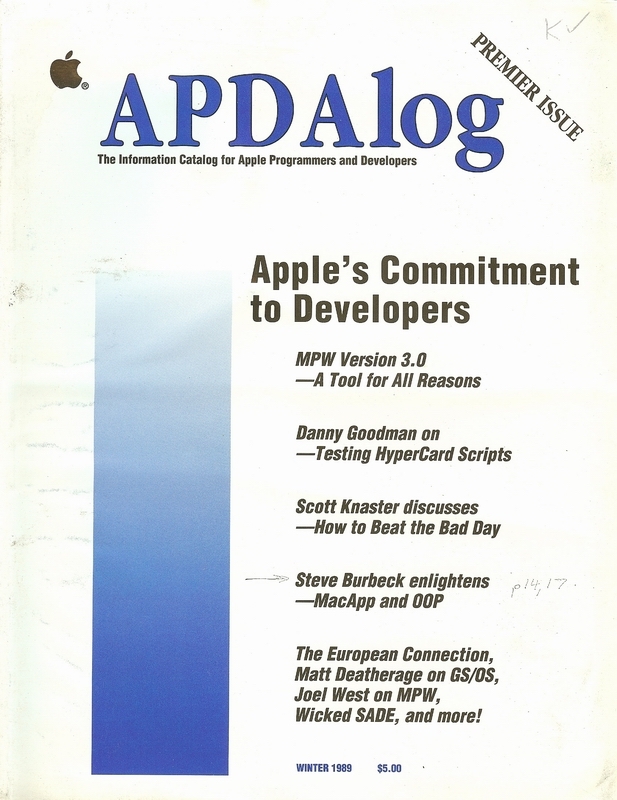 As much a magazine as a product catalog this official Apple publication was a great resource for the Apple developer. This issue is the only one currently in my collection. Did this publication have an ISSN #? I've love to search for back issues or microfilm copies, if they're available.